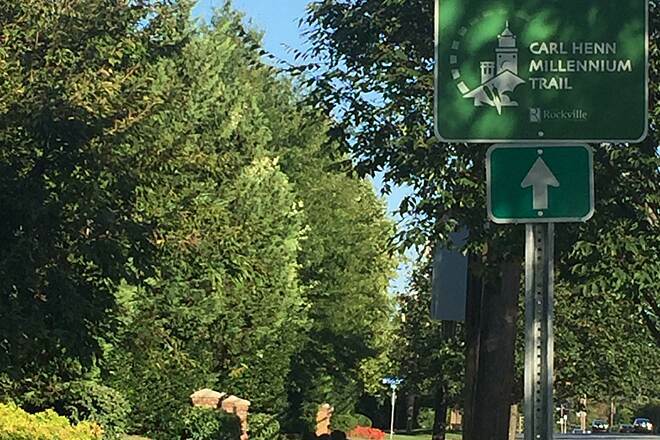 The Carl Henn Millennium Trail is Rockville's bicycle beltway. 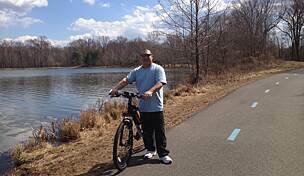 The 10-mile trail creates a circle around the city, providing a safe and convenient way to get around town or enjoy a leisurely stroll. 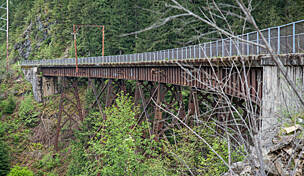 The trail was constructed in 2000 and was named after the excitement and promise held in the new millennium. 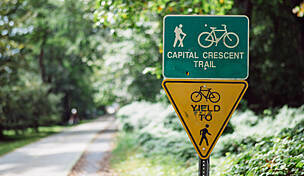 The trail was renamed in 2011 after Rockville resident Carl Henn, a tireless advocate for sustainability and active transportation, who passed away in 2010. 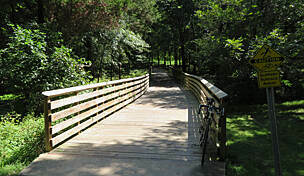 The Carl Henn Millennium Trail is accessible through a variety of routes as it is a circle around Rockville. 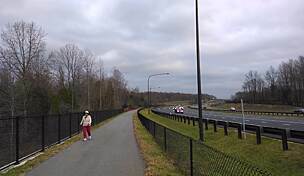 Parking to access the trail can be found at a number of local streets and public parking lots, including the Thomas Farm Community Center (700 Fallsgrove Drive), the Rockville Senior Center (1150 Carnation Drive), and David Scull Park (1133 1st Street), amongst others. Unfortunately, a person can't give ratings for different parts of a trail. The portion that is west of Rt. 355 (Frederick Road/Hungerford Drive) is quite nice. Especially the portions through the Fallsgrove and Rockshire communities. However, if you value your life, stay away from the portion along East Gude Drive. 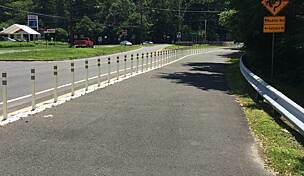 It is narrow and right next to a high speed road with extremely heavy truck traffic. The trail is strewn with broken glass and broken parts of automobiles. Since you are riding through an industrial park at this point, there are a lot of intersections with trucks and cars turning in front of you. It is best to stay away from this part. 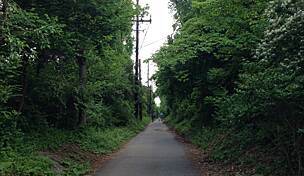 A small 10 mile loop around Rockville on an Urban trail. It's a commuter trail, understand that. 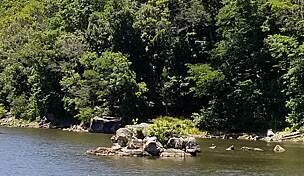 If you live in Rockville this is a considerable asset. If you are looking for a beautiful, smooth trail to enjoy everything cycling can be, look somewhere else. Nice trail head with parking and the park trails are short but top notch. Once you leave the park you are essentially getting an extra wide sidewalk through areas of heavy traffic. 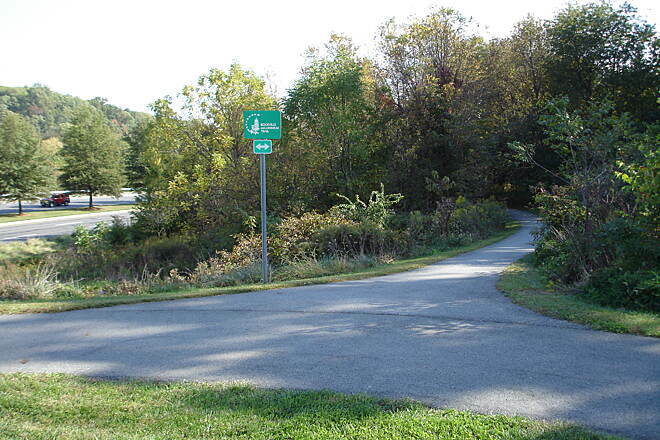 There are considerable traffic crossings and blind drive ways that make this a very stop and go trail. There isn't much in the way of scenery once you leave the park. 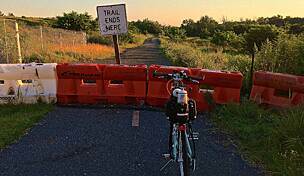 No bike shops on the trail or cafe stops. No breweries, boo. It seem like a good local resource, don't go out of your way for this. I did not one, but two laps of the Carl Henn Millennium Trail over the July 4th weekend. The true start/finish line is located at the Thomas Farm Community center, with the path outside and to the left of the main doors of the building. Most of the course takes place by well-lit roadways and neighborhoods; however use common sense and caution when running during night-time hours. 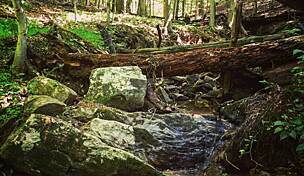 Some of the heavier-wooded areas have some wildlife, to include deer, squirrels and different specie of birds (saw some cardinals and maybe a blue jay/other blue bird?). The path was recently remarked in increments of 0.5 miles. At the start, if your first marker says 10.5 mi, you're going in the opposite direction. It's not so much a right/wrong thing, but be prepared for a more challenging run/ride. The course is well marked and plenty of signage to mark the trail. The Millennium trail is so easy to follow by car that I was able to mark the course for water stops. There are some businesses along the first half of the trail that will let you frequent their restrooms (as long as you ask permission and probably buy a bottle of water, at least). The last restroom opportunity is at the 7-11 located at the 5.0 mark on Wooton Parkway. After that point, no more official potty stops until you get back to the Farm Center. The trail is a good series of hills and valleys. Most significant are the hills from the 0.5 marker to the 2.0 marker of West Gude, then the 7.5 to the 9.0 on Wooton Parkway, then the last mile plus heading back to the Farm Center. 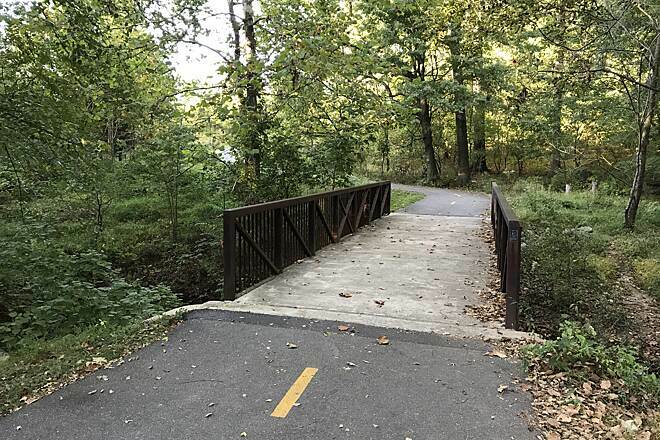 I survived two laps of the Henn Millennium trail and found it to be an excellent addition to my marathon training regiment. I ran this course on an early Sunday morning around sunrise; not many bikers or runners until about 8:30 a.m.
A sunny Saturday brought us to this good urban ride. Fairly well marked it goes through some great neighborhoods with plenty of food and bathroom stops. Definitely take the clockwise route, seems to have more 'downhills' and less climbing. Recommended for kids 12 and up. Took my 12 year old - most of it is separated from the road, but you should be comfortable with some amount of close vehicular traffic. I just rode the Carl Henn on my Terra Trike. The trail was not clearly marked at the location I parked the car so I started in the wrong direction. Fortunately my knowledge of the area allowed me to circle back and pick up the trail at another location. 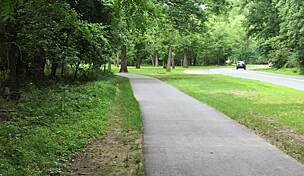 The main trail follows along heavily traveled streets and while the riding area is good there are many cross traffic requirements. 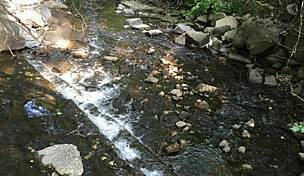 With the exception of a very short portion of the trail which transits a wooded area the trail parallels the main street which make it something of an uninteresting ride. I also found that on older parts the tree roots have pushed through the hardstand and make for a less than comfortable ride. Overall a good but not great 10 miler. I only did 7 of the 10 miles today due to the fact that was pushing 100 pounds ( 2 kids and a double stroller). The trail is awesome, it's plenty wide, smooth and very challenging due to the changes in elevation. I highly recommend it!